ROHNERT PARK, Calif., September 14, 2018 – The Sept. 15 deadline for applications to a Maryland student loan debt tax credit is fast approaching. The tax credit is available for Maryland taxpayers who have incurred at least $20,000 in student loan debt and still have a balance of at least $5,000. This is part of a larger, ambitious effort called the College Affordability & Student Debt Relief Initiatives by the state of Maryland to aid higher education students and student loan borrowers. Ameritech Financial, a document preparation company, helps student loan borrowers across the nation navigate the sometimes complex process of applying for and maintaining enrollment in federal programs, such as income-driven repayment plans (IDRs), possibly lowering monthly payments based on income and family size. 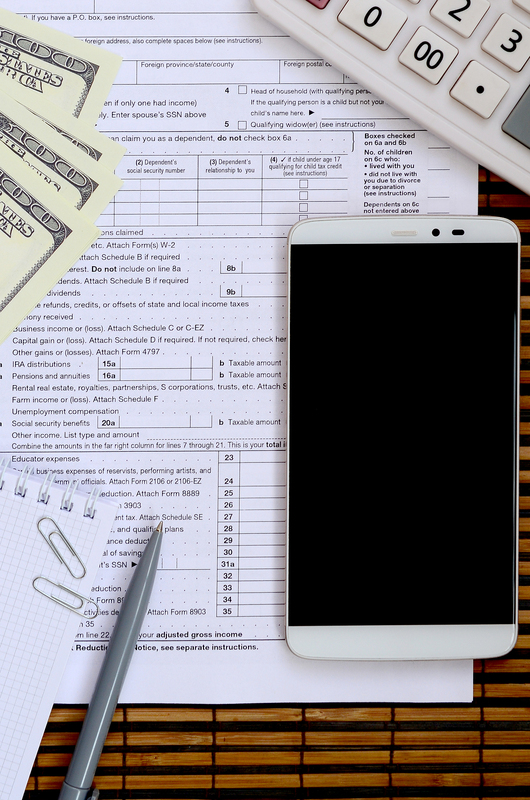 In addition to being a current resident of Maryland, borrowers must be filing a Maryland state income tax return to qualify for the tax credit. Maryland has allocated $5 million each year to be awarded. How much credit each applicant receives depends on how many people qualify. If there are 1,000 or fewer approved applicants, everyone will get the maximum amount. If there are more than 1,000 approved applicants, credits will be allocated based on debt-burden-to-income ratios, how many times an applicant has received this tax credit, if they graduated from a college in Maryland or if they were eligible for in-state tuition at their college. It is heartening to see a state promoting access, affordability and innovation to increase student success and decrease debt. This is part of a larger effort announced by the Governor of Maryland Larry Hogan to commit more than $7 billion to higher education. This includes a portal to support streamlined navigation of college tuition, financial aid and debt assistance. The program further aids those with student debt to purchase homes and earn loan forgiveness for working in areas of specific need and more financial aid for those looking to earn advanced degrees in specific areas. In addition, the Maryland Community College Promise Scholarship Program will include four-year Maryland public institutions for qualified students. Though the tax credit and these initiatives provide relief to many Maryland students and borrowers, millions of American borrowers face daily struggles with student loan debt. IDRs can be extremely helpful to those struggling with student loan debt, though enrollment and maintenance of these programs can be daunting for some to navigate. Ameritech Financial’s innovative, collaborative program has allowed thousands of borrowers to save millions of dollars each month and help them regain control of their financial future.